We Are Insurance Claim Specialist! Ready Home Inc. has worked with insurance companies to repair thousands of homes and buildings after damaging storms that include hail and wind damage. Whether you own a single-family or multifamily home, or commercial or industrial building, our focus is to make the insurance and restoration process straightforward and stress-free for you. We are working with the best public adjusters that will get the job done! 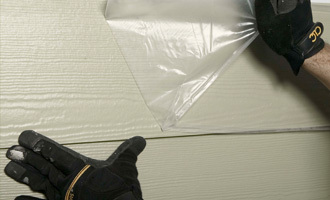 The severity of storm damage to your siding depends on the size of the hail and the speed of the wind. 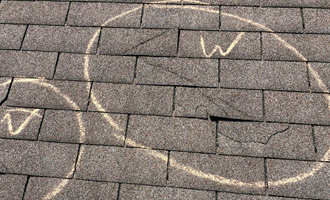 Wind driven hail can cause vinyl siding to crack and can chip paint from metal, wood, and fiber-cement siding products. This is not just an eyesore. 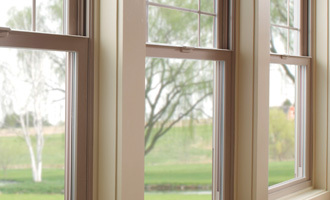 It can also leave the siding material exposed to moisture which can lead to premature aging. A storm assessment report is important after severe weather in order to spot potential problems. For your project you’ll have a dedicated Project Manager who will be available for you at all times during the process to answer your questions. Our professional “Public Adjuster” will meet your insurance company’s adjuster at your property on the day of your scheduled inspection to ensure all property damage is accounted for. We will work for you and will assist in the preparation, presentation and settlement of the claim. We are happy to continue to work with your insurance company and be a resource for you throughout the claims process. We care about your loss and want to keep your stress level to a minimum. 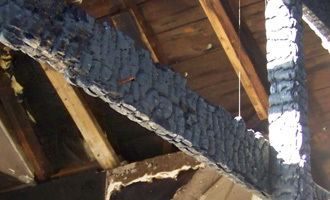 Fires can be especially devastating to your home or business. After the fire trucks leave, your property will likely suffer from not only fire and smoke damage, but also widespread water damage and flooding from firefighting efforts. Ready Home Inc. have specialized fire and water damage restoration training and experience to quickly clean up and restore your home to pre-fire conditions. To learn more about our services, request a free quote, or meet with one of our Specialists please contact us. Copyright 2017 © ReadyHome Inc.